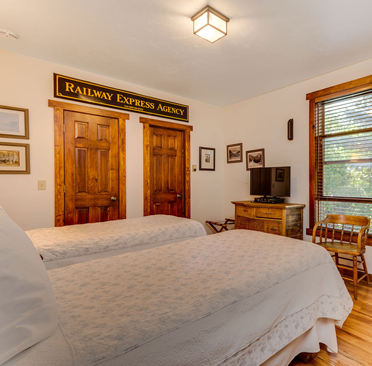 The Minturn Inn is a charming B&B on Main Street in the historic Colorado town of Minturn. 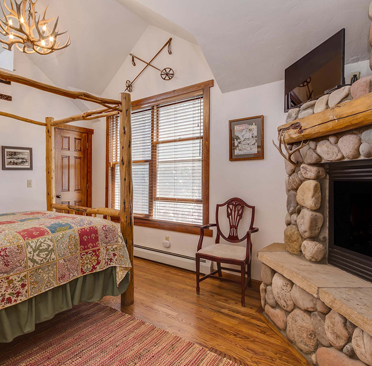 It is ideally located between Vail and Beaver Creek, just five miles to either resort. 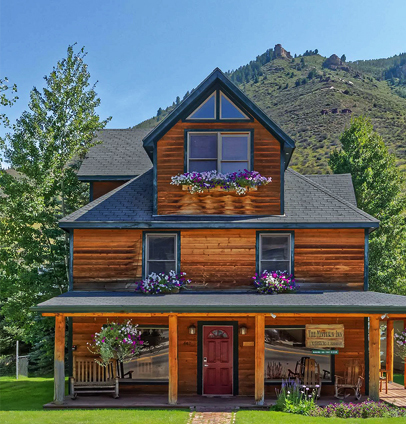 The Minturn Inn is an historic 1915 homestead with the warmth and atmosphere of an old cabin in the mountains. 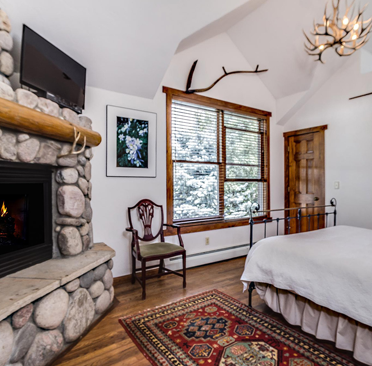 The 9 rooms feature modern amenities, antique furnishings and fine linens creating a relaxing and cozy retreat when visiting the Vail Valley and exploring the Rockies. 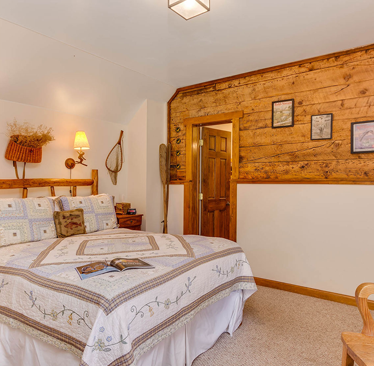 Welcome from new owners Amy and Marco Tonazzi. 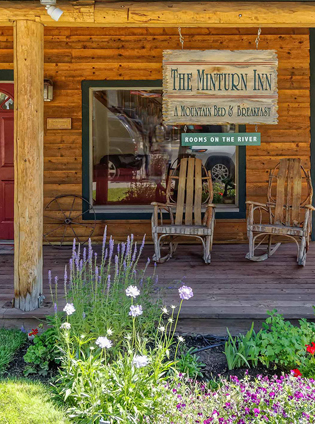 The Minturn Inn is now open! 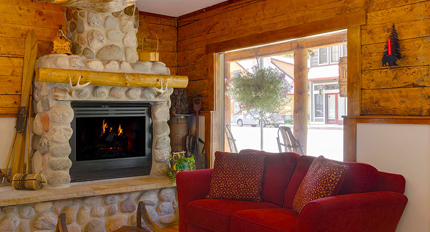 You can make your reservation now right on this site! 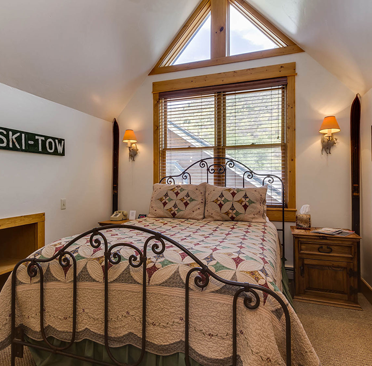 The Minturn Inn features 9 different rooms, all with private bathroom. 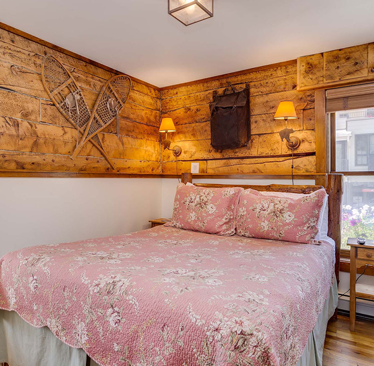 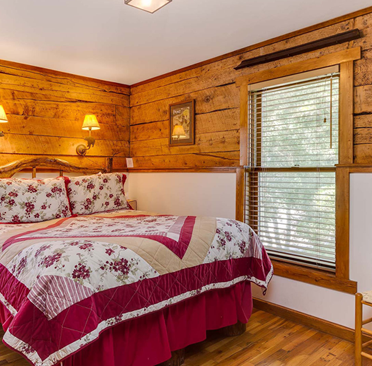 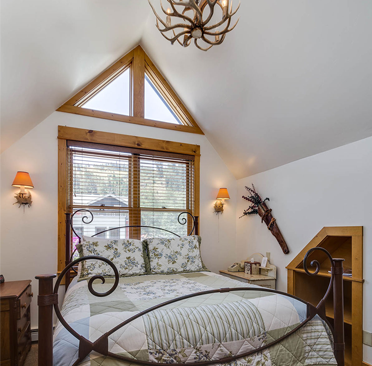 Each guest room is tastefully decorated with historical memorabilia from the surrounding area enhancing the feel of this authentic log cabin in the Rockies. 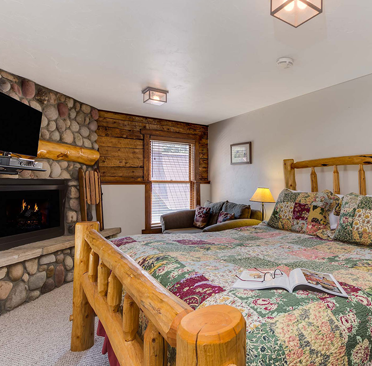 Each guest room at the Minturn Inn is fully-equipped and tastefully decorated with historical memorabilia from the surrounding area.